Want to listen in on your friend’s conversations? 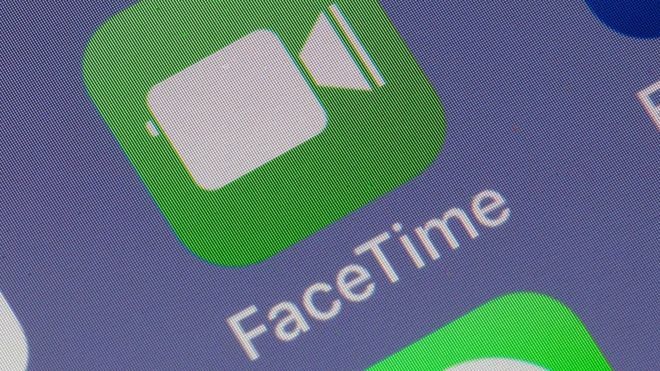 Thanks to a bug in Apple’s FaceTime service, all you need to do is call them via FaceTime on their iPhone or Mac. You can then use their phone’s microphone to hear what’s going on, even if they don’t pick up the call. This serious bug is now known by anyone who reads tech news. It’s actually quite easy to prevent anyone else from invading your conversational privacy until Apple is able to fix the bug later this week. Just turn FaceTime off. 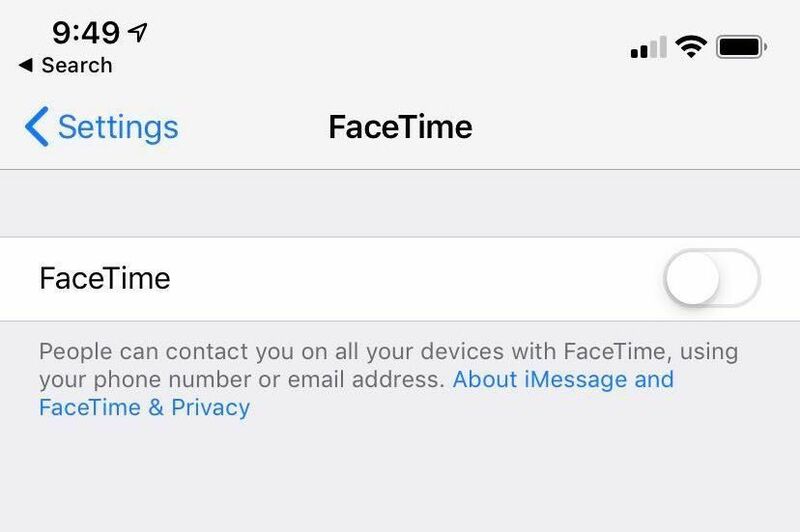 In fact, Apple has temporarily turned off the Group FaceTime feature in iOS and macOS, which it says should address the bug for now. However, if you want to make absolutely sure, you can disable it entirely from your end. 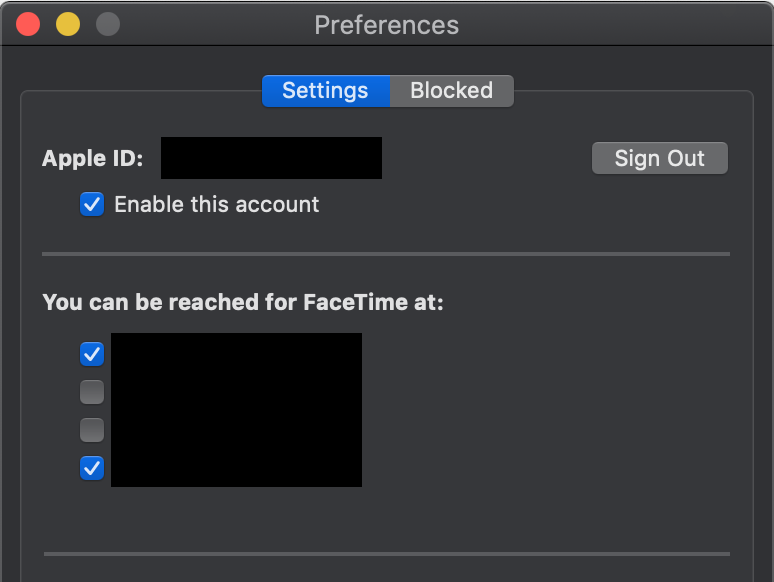 This will turn off both video and audio FaceTime calls, but it’s a safety precaution to take until this nasty bug is fixed. If you’re a FaceTime fan, stay tuned. We’ll let you know when Apple has fixed the problem.